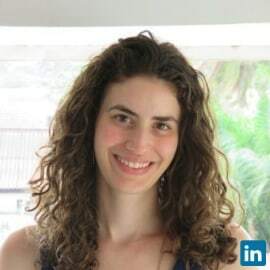 Elizabeth Davidson is a Nairobi-based portfolio manager at Kiva, where she manages Kiva's 0% interest crowd-sourced debt funding in eight countries across Central and East Africa and variety of sectors including micro-finance, clean energy, education, and FinTech. She previously managed lending for a social enterprise in Tanzania focused on mobile-enabled solar home systems. Before moving to East Africa, Elizabeth worked in financial inclusion at the World Bank and Accion.